Monday, April 15, 2019 - It has now emerged that the late Ivy Wangechi, a 25 year old medical student at Moi University who was hacked to death by her boyfriend, was lured to death by her best friend. 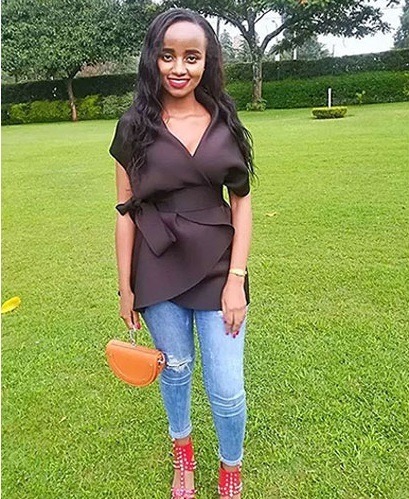 According to detectives, Ivy’s friend was in constant communication with the killer suspect, Kinuthia, before he killed her. She is the one who informed Kinuthia of Ivy’s movements before he hacked her to death. She kept on informing Kinuthia where Ivy was on the fateful day he killed her. Ivy’s friend is now a state witness in the murder case. Watch this clip aired on K24.